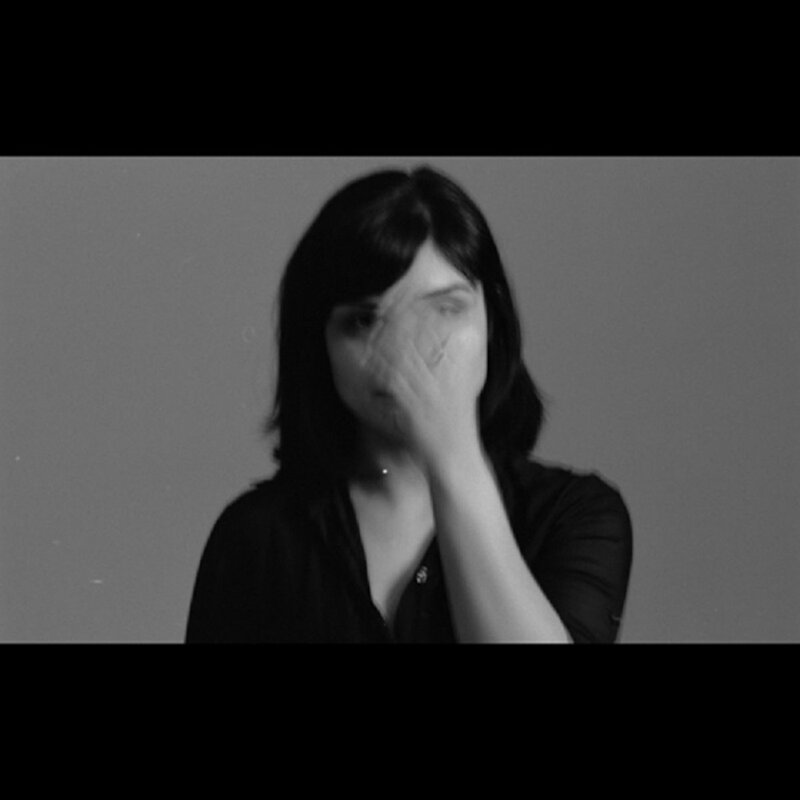 Today, ambient composer Sarah Davachi unveils her new album All My Circles Run. Check it out below. "Like Brian Eno at his solo best, it's the sort of ambience that doesn't flood, that hovers precariously somewhere between the conscious and the unconscious, barely-there and indisputably present." - Pitchfork.